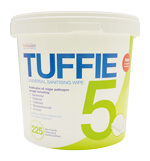 New design - A lighter, tear-resistant wipe that is now more heavily saturated to enable cleaning of a larger surface area. 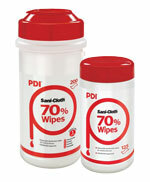 Disposable high-level disinfection and decontamination wipes for medical devices, instruments and surfaces. 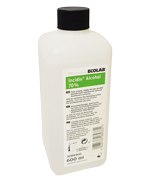 Alcowipe® alcoholic wipes are used for the routine disinfection of trolleys, trays, tables and other hard surfaces. 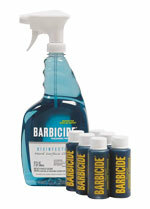 Intended for cleaning hard surfaces of non-invasive, non-lumened medical devices such as monitors I.V. poles an X-Ray equipment. Not to be used to disinfect invasive medical devices. 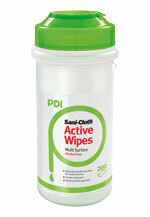 Sani-Cloth Active is an alcohol-free disinfectant used on alcohol sensitive Medical Devices such as ultra-sound probes, incubators and plastic made devices. 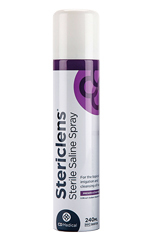 Offers a high level of disinfection but does not replace sterilisation when necessary. 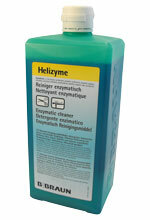 For the disinfection of instruments, working surfaces, glassware, equipment, together with all general disinfection. 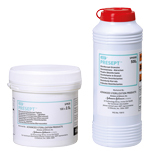 Presept™ effervescent tablets produce a rapid acting wide spectrum disinfectant solution effective against vegetative bacteria, fungi, viruses and bacterial spores. 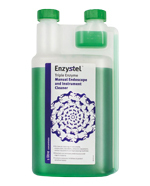 Bactericidal multi-enzyme detergent concentrate which dissolves and removes proteinaceous and organic material (blood, saliva, mucous, fats etc) from the surfaces of instruments and equipment. 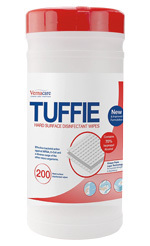 Can be diluted at 1 part in 50 parts water for soaking instruments (10 minutes), and 1 part in 100 parts water for use as a flushing solution (use recommended machine times) in automatic reprocessing machines, ultrasonic baths and other automated instrument cleaning systems. 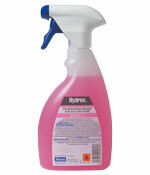 Hard Surface Cleaner and Disinfectant Spray. 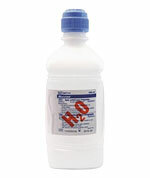 The famous hospital-grade broad-spectrum disinfectant formula will not stain skin or surfaces. 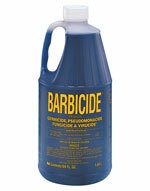 Safe for acrylic tanning beds, stainless steel, plastics, just about any salon tool or surface. 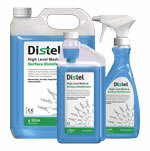 Medistel is a high-level disinfectant for medical devices, based on quaternary ammonium compounds. Medistel has demonstrated efficacy against Gram- and Gram+ bacteria, yeasts, fungi, viruses, mycobacteria and spores according to European Norms. Intended for the chemical reprocessing of flexible and rigid endoscopes and surgical instruments, it combines efficacy with rapid action. It is primarily designed for open sink use but is also suitable for ultrasonic baths. The non-oxidising formulation is also safe for instruments. Tests have shown that Medistel will not harm sensitive materials including flexible fibre optic instruments. Protect+ Self seal Sterilisation Pouches are easy to open pouches manufactured from medical grade paper. Strong end seals and a colour indicator to show that sterilisation has taken place ensure sterility and prevent contamination. Each individual Sterilisation Pouch contains an sign and date area, aiding auditing procedures. When placed inside trays, packs or pouches, a TST Control Cycle Verification (Emulating) Indicator will confirm that good quality steam has penetrated to the point of placement. Changing from yellow to dark blue/purple, end users have clear visual reassurance of exposure to the specific cycle parameters proven to render items sterile. The TST Control Cycle Verification (Emulating) Indicator allows the end user to single out individual trays, packs or pouches that were not exposed to sufficient sterilization conditions. Compatible with all manual traceability systems the TST Control Duplex label is ideal for use in departments, clinics or surgeries that use small steam bench top sterilizers.